The year was 1984 and I was a music teacher at Hartvig Nissens Skole, one of the two high schools in Oslo to offer a full music line. 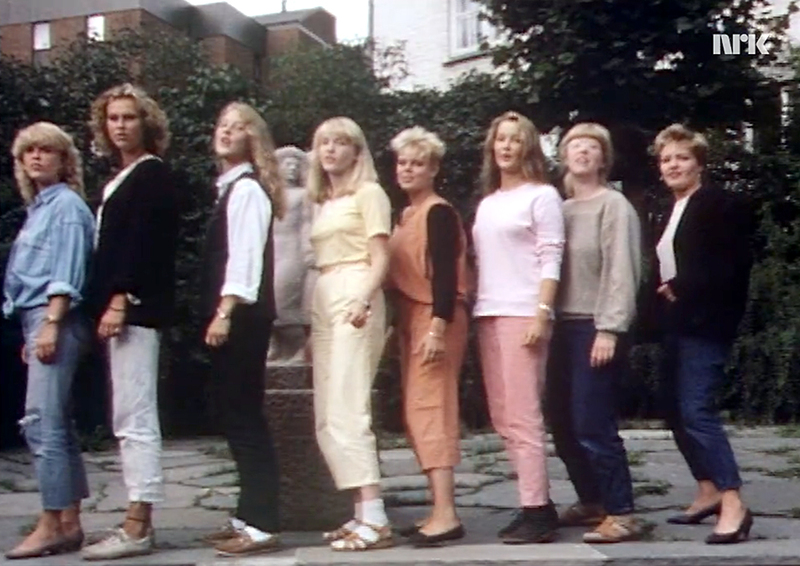 Besides teaching music history, harmony, music theory, and conducting the school choir, we had a class choir in my class, plus some of the girls formed a harmony octet. Norwegian TV made a feature for the program Musikknytt, and here is the result. Madrugada were one of Norway’s most sought after band in the years 2005-2007, until their guitarist Robert Buraas died in 2007. 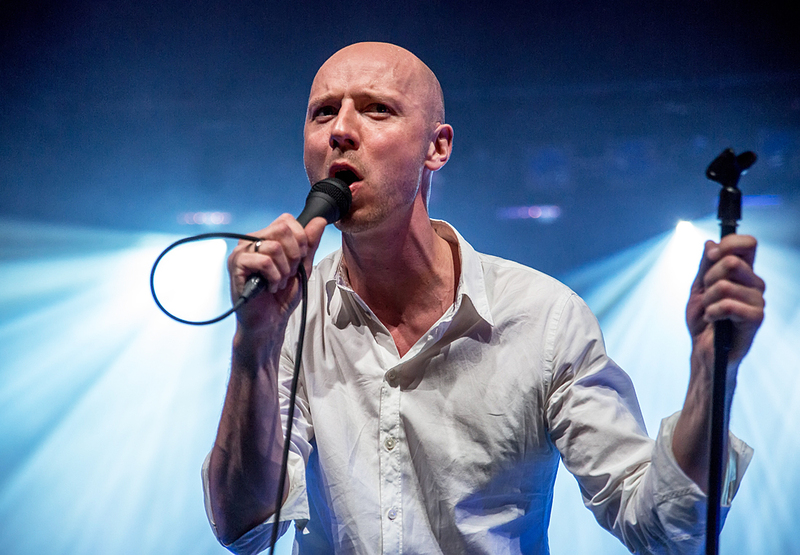 The band continued playing together for a year, but then their singer Sivert Hoyem went solo, and he has so far released five solo CDs, the last one, Endless Love, this year. He is recently on a tour to promote the CD, and yesterday night he played at Studentersamfundet in Trondheim. Unni Wilhelmsen is one of my favourite singer songwriters. She has made good songs and released great albums since the mid 90’s, and is always a pleasure to see live. 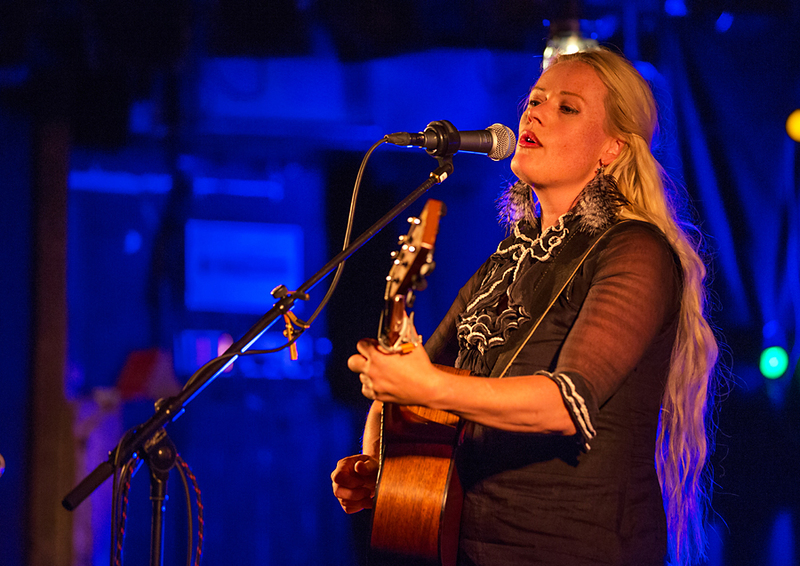 Tonight she played at John Dee in Oslo, as part of her summer tour. Here are some pictures from the concert. Josh Homme is 40 years old today, May 17th. He is one of the leading musical artists on the newer hard rock and stoner rock scene, with present and former membership in bands like Kyuss, Eagles Of Death Metal, Queens Of The Stone Age and Them Crooked Vultures. 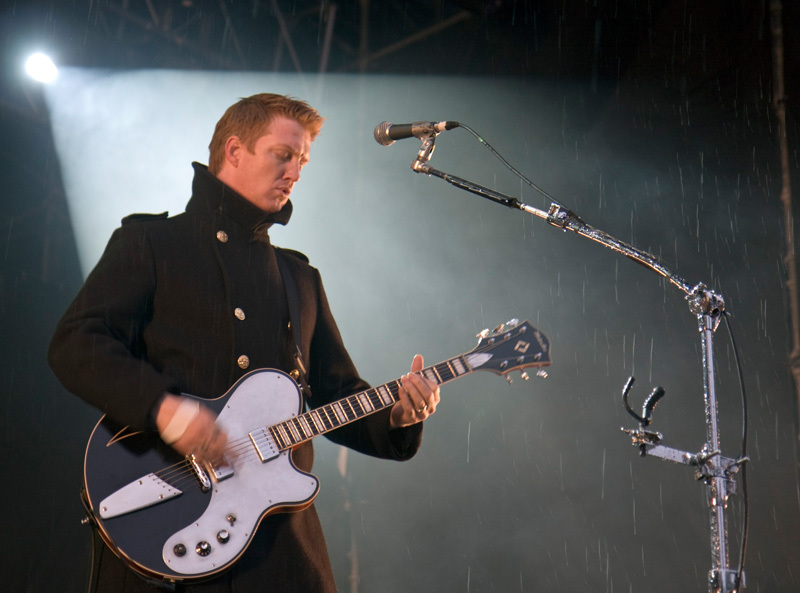 Here are some pictures of Josh Homme from different live concerts. 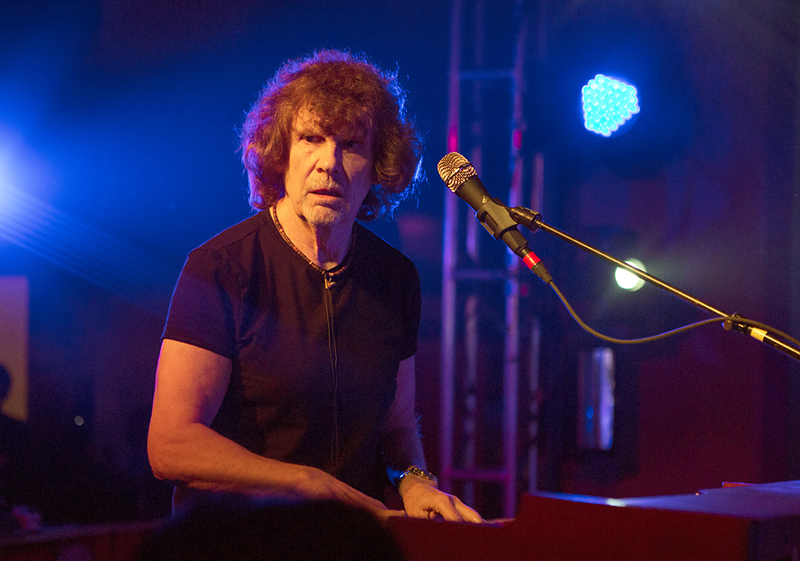 One of the concerts I enjoyed the best at SXSW this year, was with The Zombies. The band started out 51 years ago, but hasn’t been together for many years. But the last twenty years they have played together off and on, and this year they delighted a packed venue at SXSW with their songs.